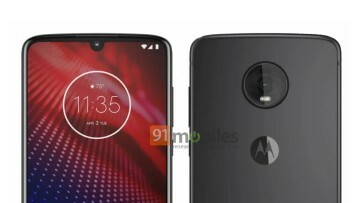 The next generation of Moto G smartphones is expected to launch in the first half of 2019, but official looking renders of the devices have already leaked online today. 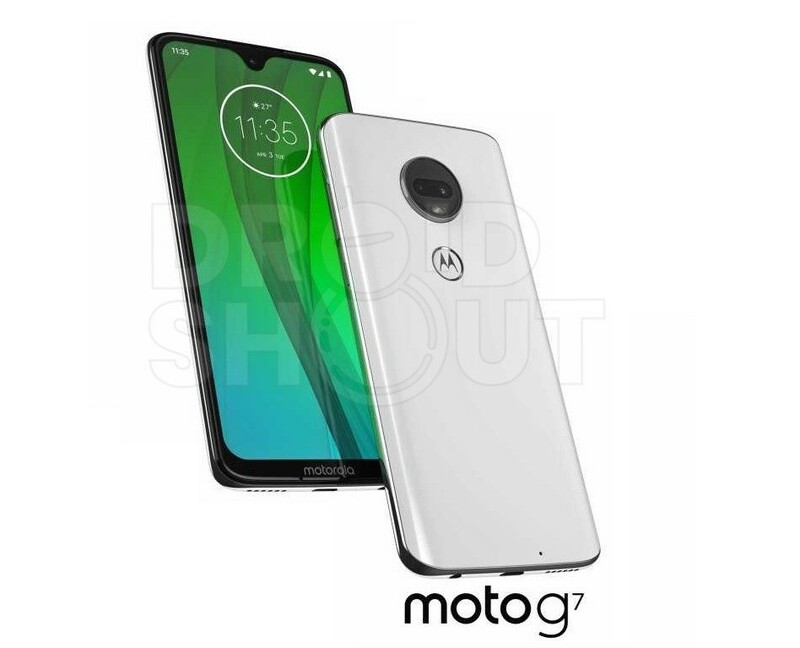 In a post published by Android-related news site, Droid Shout, the entire G7 series has been shown off in a way similar to how the complete Moto lineup for 2018 was leaked at the start of this year. 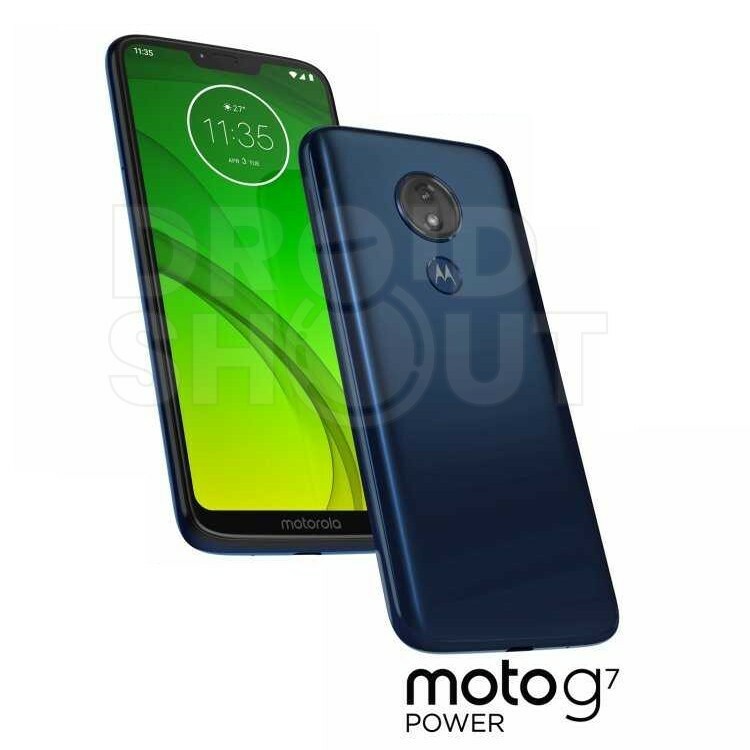 This time around a new device seems to be making its way to the G series and that is the Moto G7 Power. 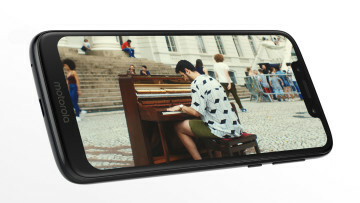 The rest of the smartphones includes the standard G7, the G7 Play and G7 Plus. 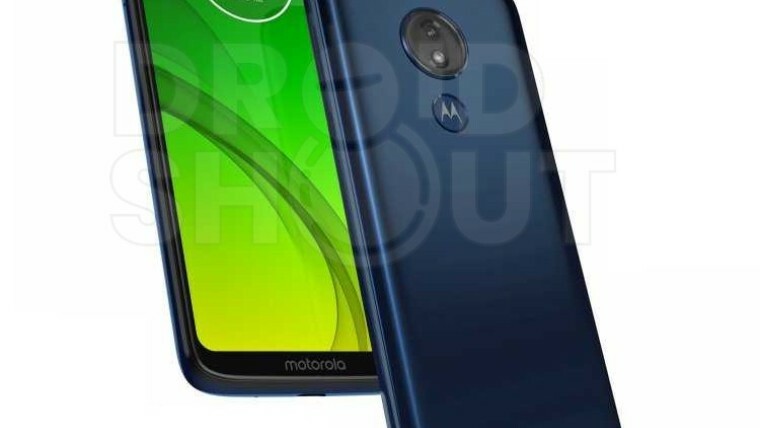 We have previously seen the Power variant in the Moto E series and the Motorola One series, and it is likely to feature a bigger battery and a Snapdragon 600-series processor compared to the other members of the G7 series as per the listing spotted on Geekbench. 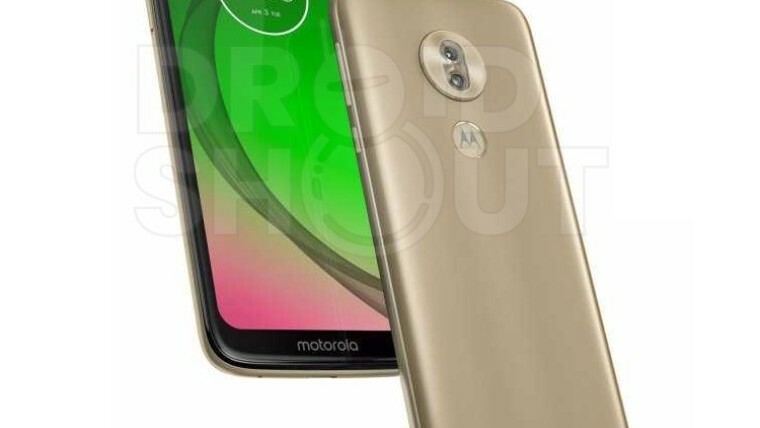 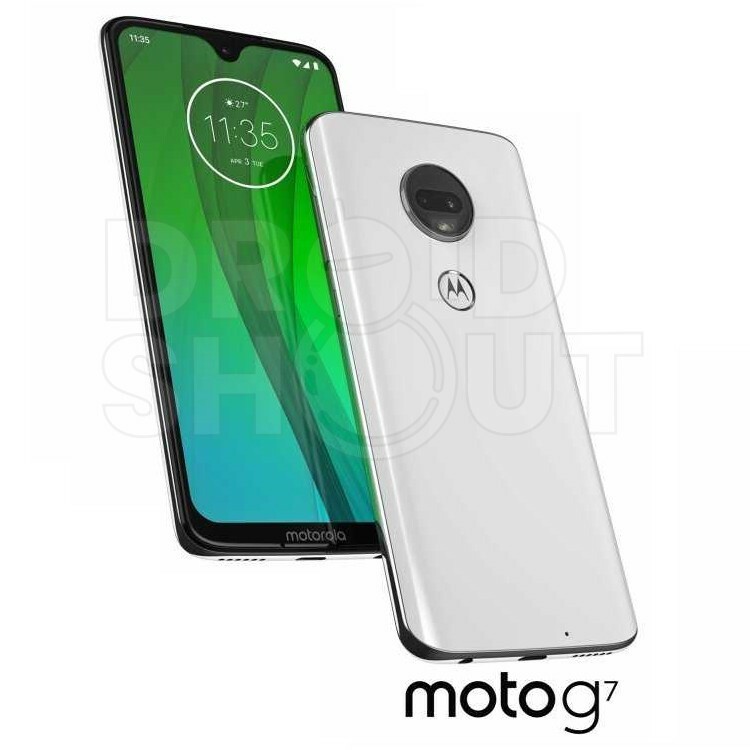 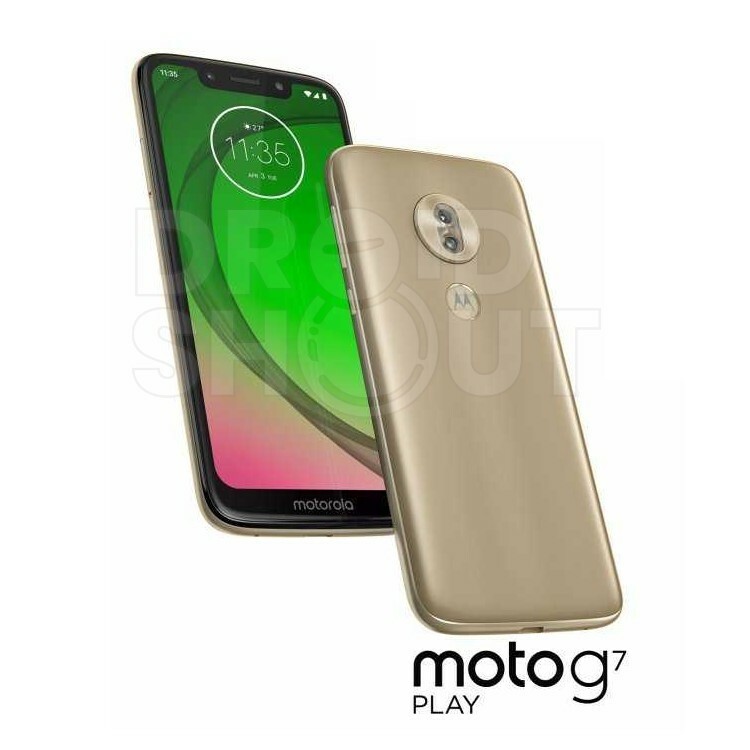 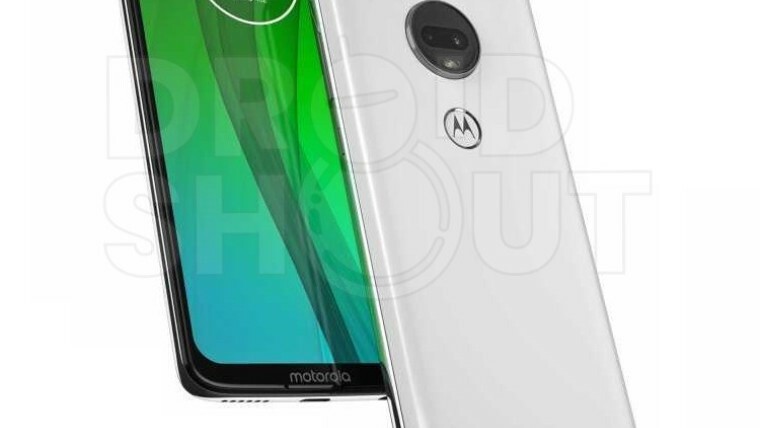 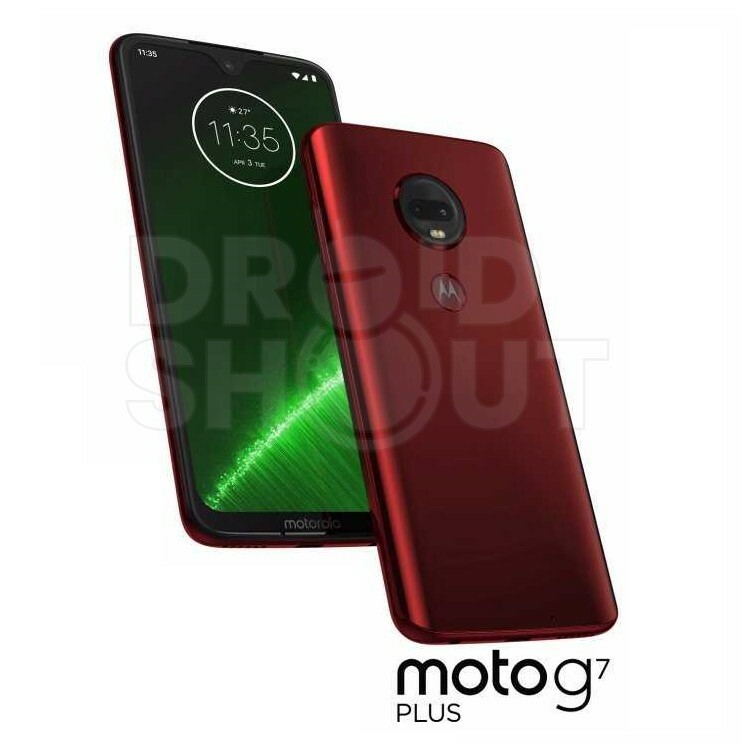 The Moto G7 Play was also revealed through an FCC filing last month, and the render looks quite similar to the image captured at the time. 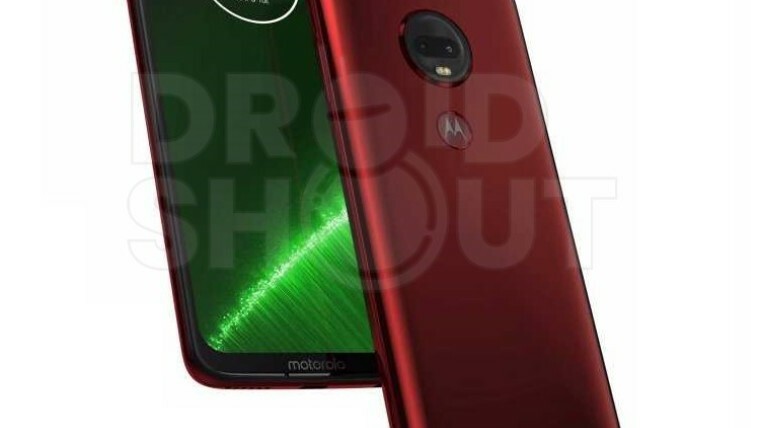 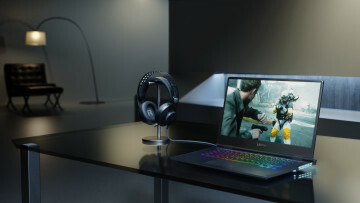 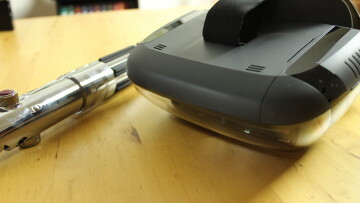 As of now there is no word on when these devices will launch, but we have two major events coming up in the form of CES and the Mobile World Congress, and Lenovo could launch all or some of these smartphones at these events.